It doesn’t matter what you call them – Ice Pops, Yogurt Pops, Frozen pops, Paletas, or Popsicles. 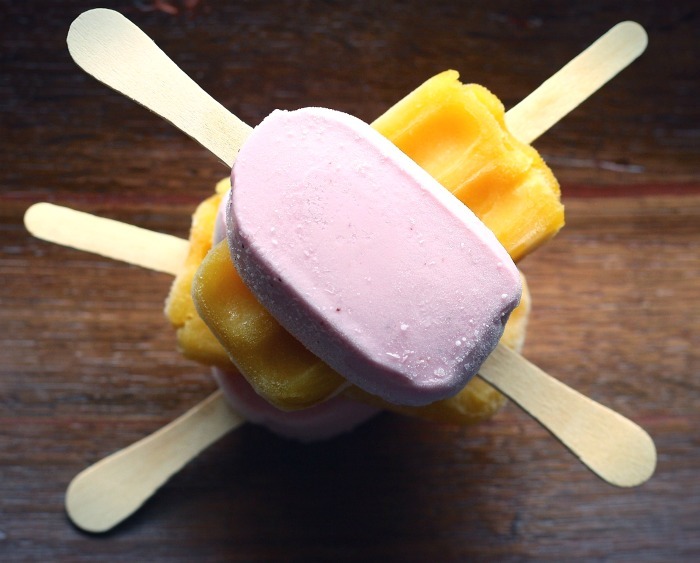 These frozen sweet treats are a tasty refreshing way to beat the heat on a hot summer day. Making Popsicles is one of the easier frozen dessert ideas but there are still a few cooking tip basics that you need to keep in mind when making them at home. Most popsicles require just a few ingredients and some kitchen tools. They are easy to make and the sky is the limit on what you can put into them. These handy tips will have you treating your family to a cool and hydrating treat in just minutes. 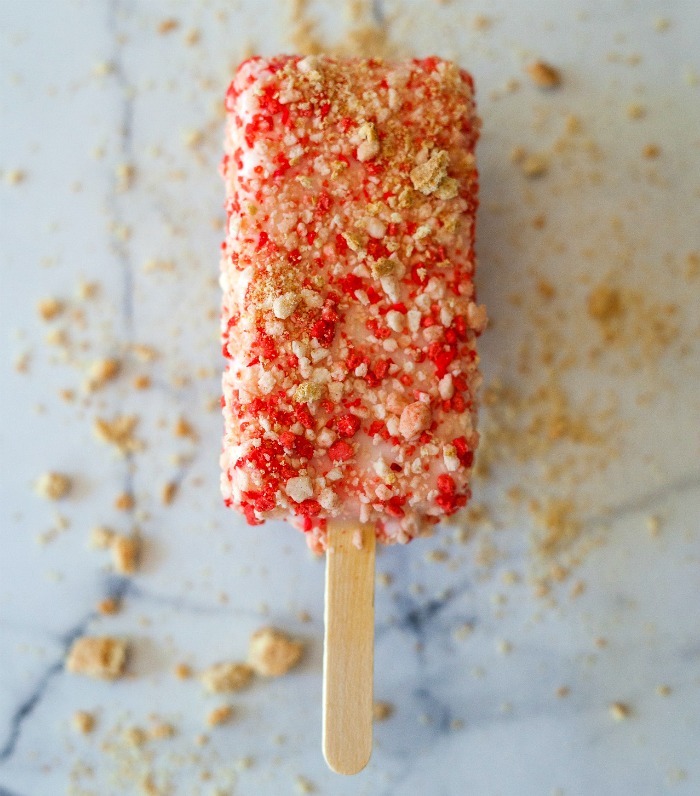 Making frozen pops at home means that you get to decide what you want in them. You can go as simple or as complicated as you like but you will know exactly what you are feeding your family. Many frozen pops are made with loads of extra sugar and high fructose corn syrup. Making them at home lets you concentrate on freshness instead. 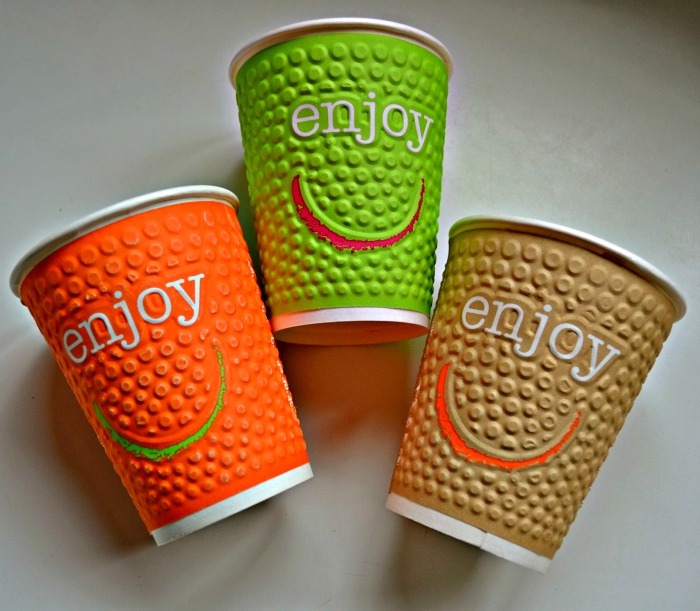 Dixie Cups – Just peel the paper off after the pops are frozen. Extra Large silicone Ice Cube Trays are reusable and have an easy release feature. Loaf pans. Freeze the mixture in a loaf pan lined with plastic wrap, partly freeze and then add stick and freeze completely. 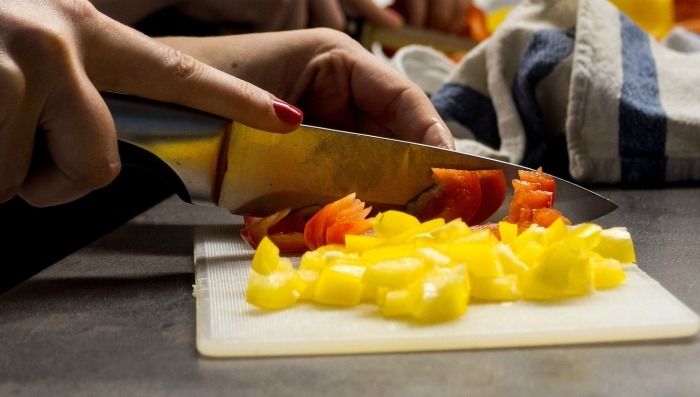 To serve, just slice into portions with a sharp knife. Retail Popsicle molds are made especially to give you the store bought shape you love. If you plan on making popsicles often, invest in some molds designed for the purpose. They are reusable and make great shapes easily. Place the mixture in icing bags or zip lock bags and pipe it into the mold. Layers can add an extra touch of texture and a fun look to popsicles. To get the layers even, freeze the mixture for a bit between layers and also thin down your ingredients so they will sit more evenly. It’s hard to get even layers if the mixtures are too thick. 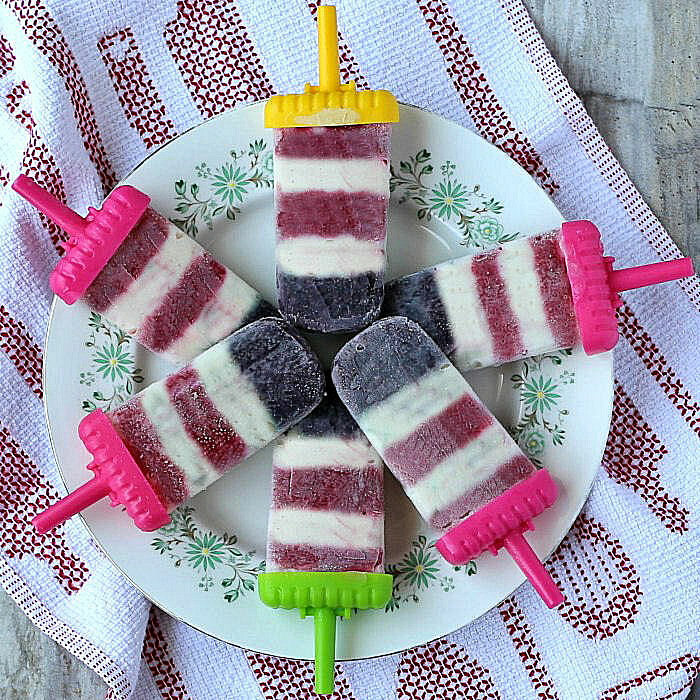 These 4th of July Pudding pops really set a patriotic mood, don’t they? 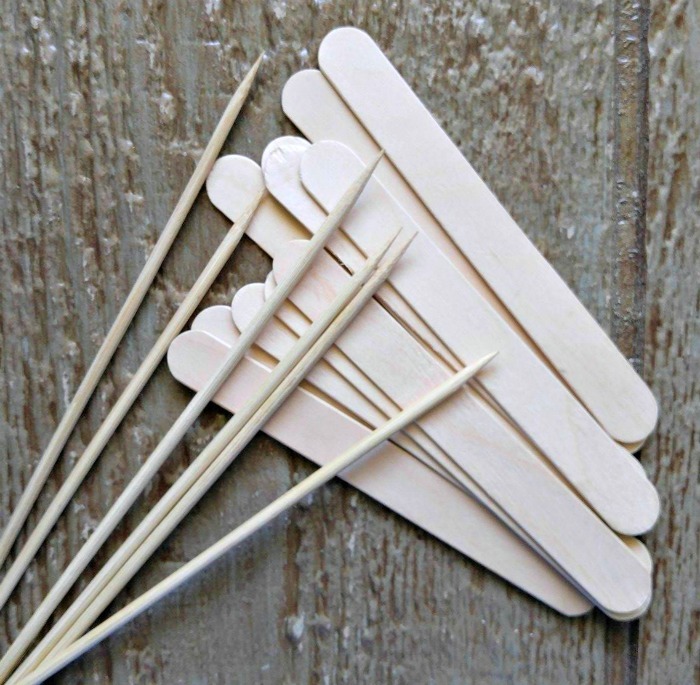 Retail Popsicle molds have built in sticks that stay in the center, but home made molds require you to add your own stick. Unless you are making creamy pops where the mixture is thicker, your stick will just plop over if you add it too soon. The answer is to party freeze the pops and then add the stick and freeze till firm. How Full do I Make Them? Liquid expands when it freezes, so if you fill your molds to the top and then freeze, you will end up with a messy freezer. The answer is to fill the molds about 3/4 or so full to give the liquid room to expand. Easy peasy! 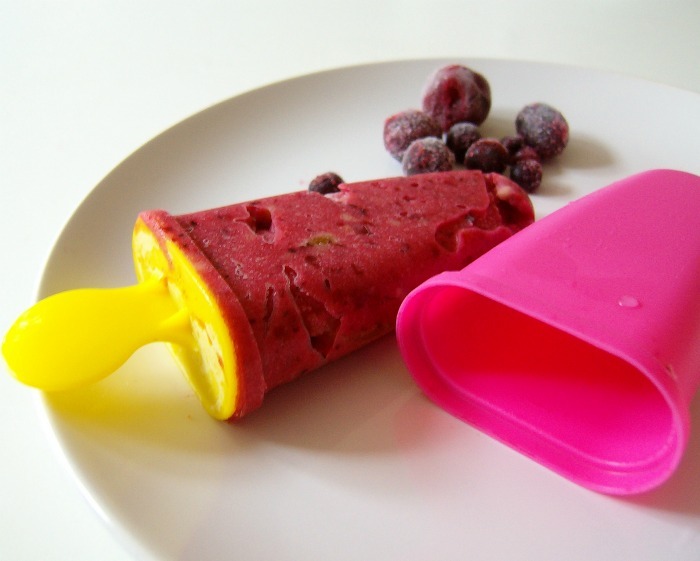 Frozen ice pops will stick to the molds every time so they need to be gently unmolded. 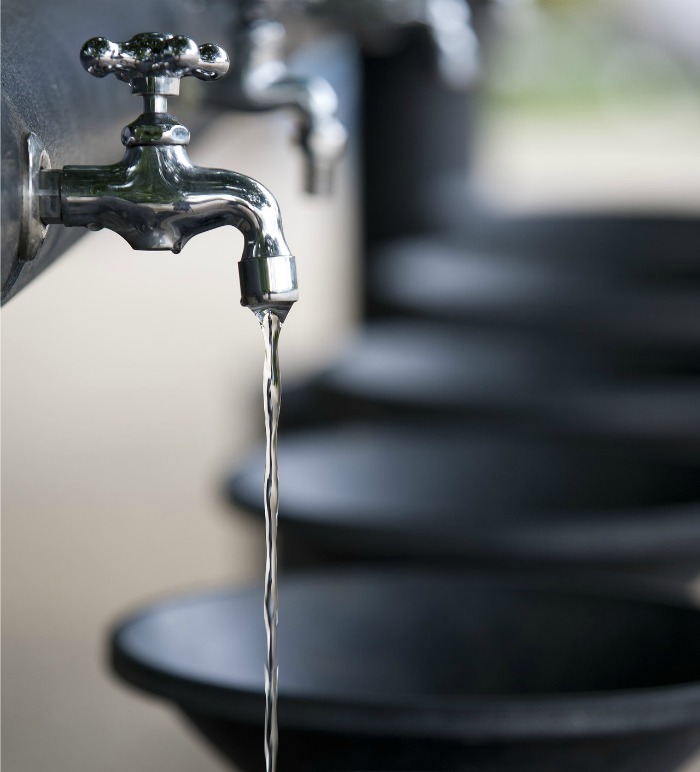 The easiest way is with warm water. For individual molds, just run the outside of the mold under warm water for 30 seconds or so. If your molds have several pops in one, place the whole mold in a bowl of warm water to release them all. You can also let the pops come to room temperature and they will release on their own but won’t have the nice sharp edges that warm water releasing gives them. I like to release all my pops at once as soon as they are frozen and place each one in a zip lock baggie in an air tight container in the fridge. Doing this means that they will be ready to eat when I want one with no need to unmold them. Check your store bought molds to see if they are dishwasher safe. I once cleaned a popsicle mold in the dishwasher. The base was fine, but all the plastic sticks got ruined. Home made plastic molds can be cleaned with small bottle brushes, or just soaked in warm soapy water, rinsed and left to dry, upside down, on a kitchen towel. Just about any liquid will freeze and can be used for the base of frozen pops. But if you want great tasting pops, use a tasty base liquid. 100% fresh fruit juice is the easiest but it still needs some sugar or the Popsicle will be rock hard and the taste won’t be as good..Other options as good liquid base are lemonade, milk, yogurt, and various forms of alcohol. 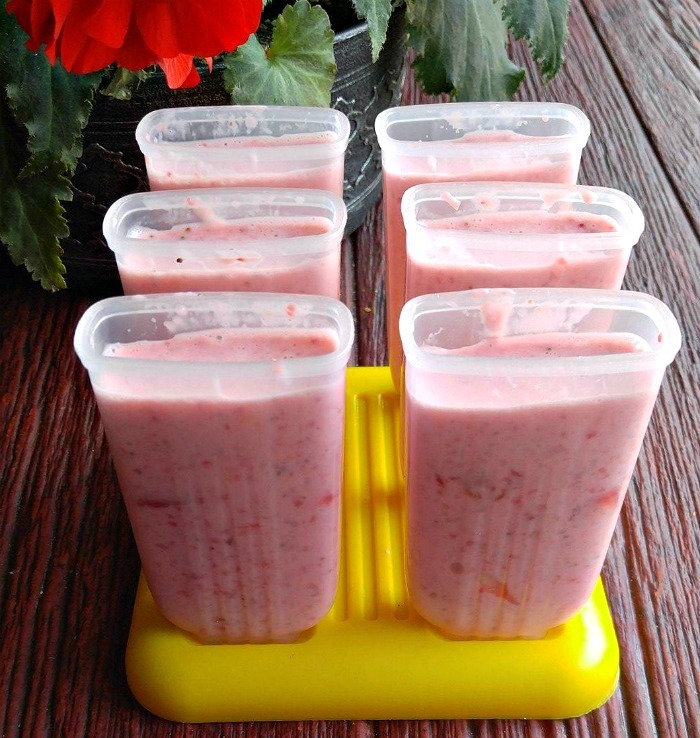 Watery fruits such as watermelon that have been pureed make a wonderful base for popsicles. Frozen juice on its own is just is just a block of flavored ice. Adding some bits of cut up or pulsed fruit adds a bit of texture to the frozen pop. Adding creamy ingredients such as yogurt, coconut milk or cream also makes for a more creamy texture to your pop. Added sugar also makes the texture more palatable. 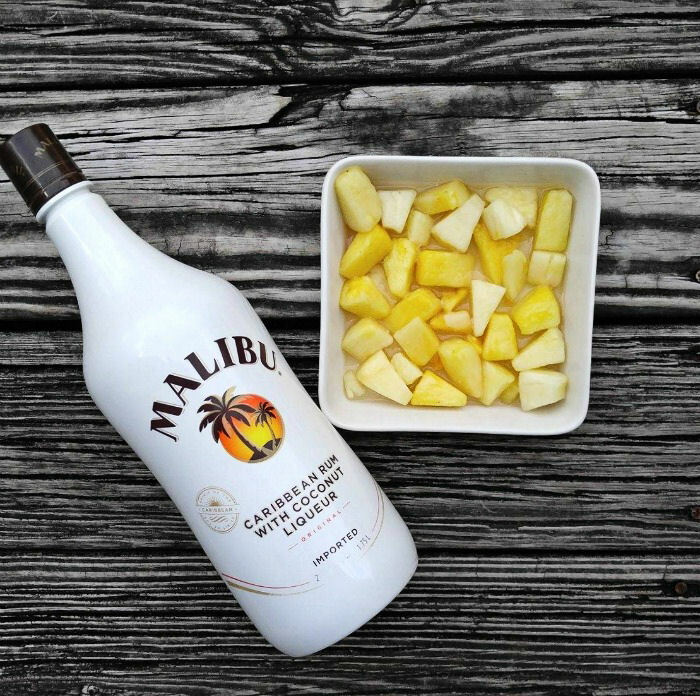 it’s best to use fruit that is in season. Fresh fruit is naturally sweeter and means that your popsicles will have a sweeter taste without the need of too much extra sugar. Frozen fruit is also a good option for off season icy pop making. Fruit has a tendency to sink to the bottom. To fix this, fill the molds 1/4 way full and partly freeze, then add the fruit and more liquid and freeze till firm. Chop it finely for popsicles that are easier to eat. Adding sugar to the base mix will make your popsicles less of a block of ice and have a better texture. Adding a bit of corn syrup is good for avoiding pops that won’t have too many ice crystals. 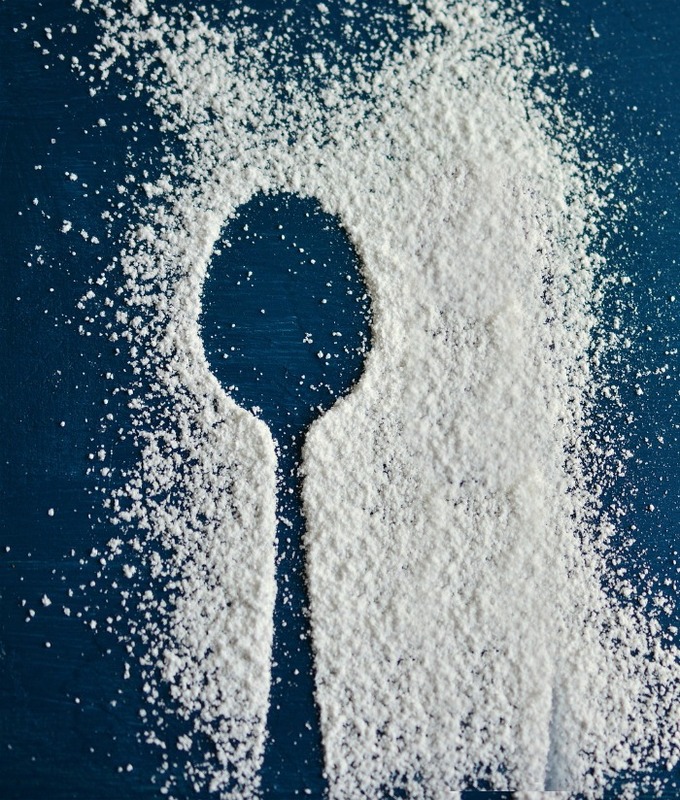 All sugars work well to sweeten, from refined sugar through to honey and coconut sugar. Some have a lower glycemic index which is great if you want less of a blood sugar spike after eating them. There are loads of options beyond plain frozen fruit juice. It’s time to get creative with your fillings. Pudding mixes make delicious creamy frozen pops. The sugar free version has less calories. Ice cream. Let normal ice cream soften, add some fillings such as fruit, or chocolate and freeze for delicious creamy pops. Don’t just stop with fruit. 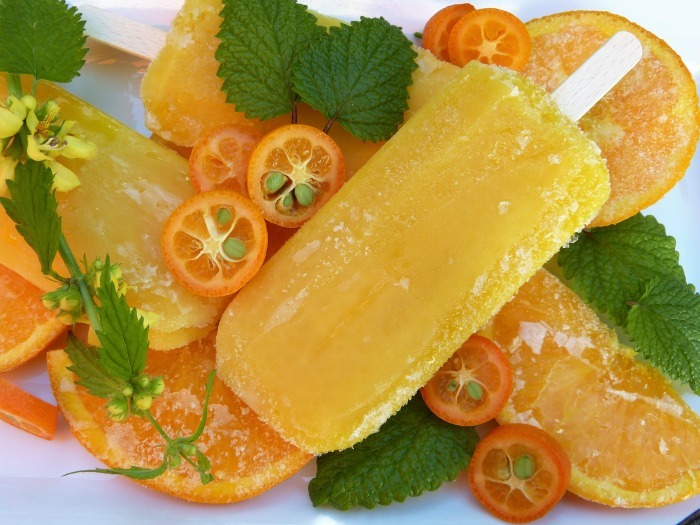 There are other ways to make popsicles that give a healthy boost to your diet. 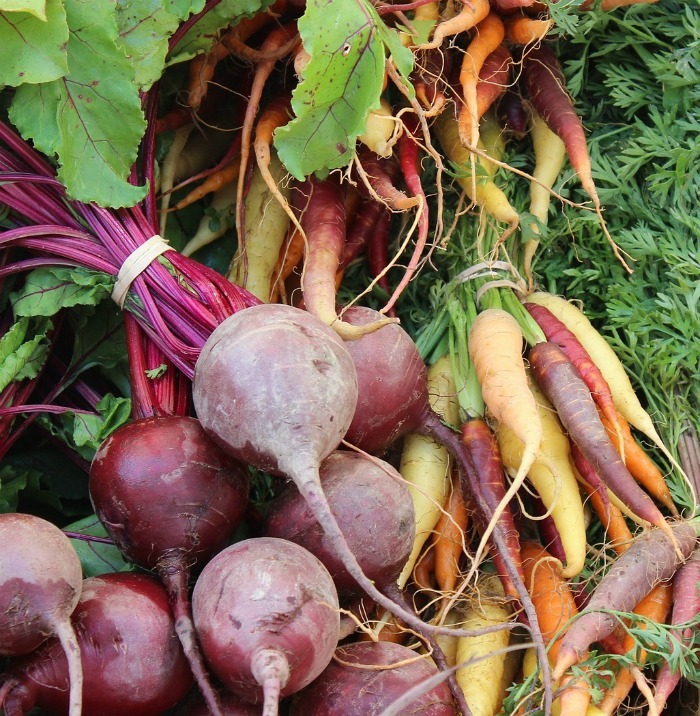 Vegetable juice makes a great base. Greek yogurt is very creamy and has less sugar than most normal yogurts. Using it makes great strawberry popsicles. Smoothies are not just for drinking. Freeze the mixture for yummy healthy pops. Use organic fruits and veggies for the healthiest pops. Use alternative milks such as almond milk, coconut milk and cashew milk to add more protein to your popsicles. 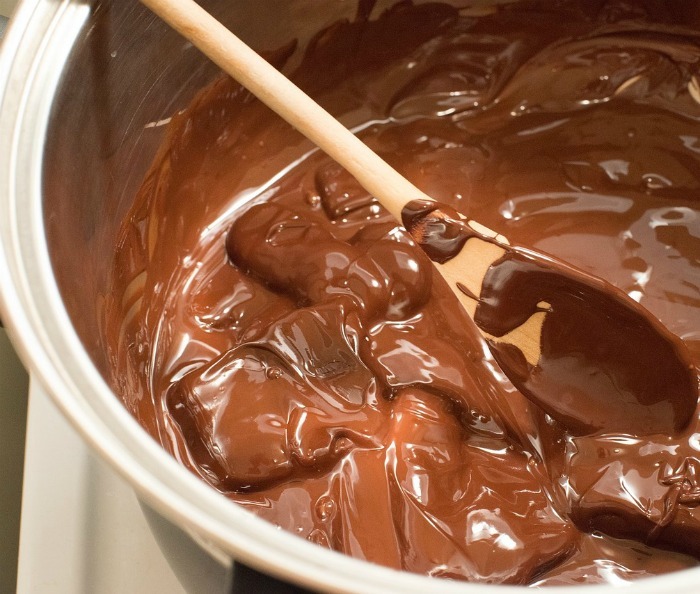 Chocolate – combine dark chocolate and coconut oil in the microwave and tip your Popsicle tips into it. Peanut Butter combined with some shortening makes a great topping. Strawberry Shortcake – pulse cookies, strawberries and butter to make crumbs. Allow the popsicles to start to melt. Roll in the crumbs and re-freeze. Time for the fun stuff. Adding alcohol to frozen pops gives them a cocktail like taste that adults love. Go light on the booze though. Use about 20% of the total volume. This works out to about 1 shot of alcohol in each cup of filling mixture. Remember that alcohol has a lower freezing temperature, so your boozy popsicles will have a more slushy texture. All sorts of alcohol will work. Try spirits, liqueurs, wine, champagne and other combinations with your favorite fillings for these grown up frozen treats. Food processor. I use mine almost every time I make frozen pops. I like how quickly it pulses the ingredients. 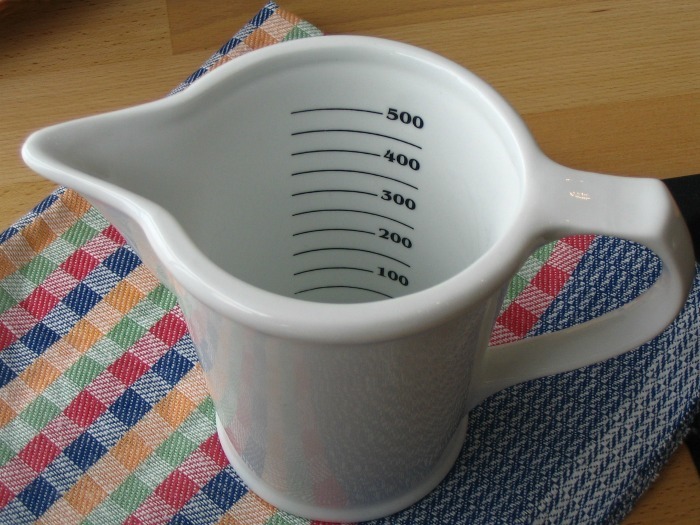 The only drawback is that it has no spout. Hgh speed Blender. A blender has a spout which is great for pouring but needs to be a good one to blend frozen fruit quickly. Funnels. Choose a small one to make filling the molds quick and with no mess. If you follow these tips for making popsicles, you’ll end up with great tasting frozen treats that are super easy to make and have just the right consistency. Treat your family to some today!